From Porto a Douro Valley scenic drive by motorhome rental, RV or campervan hire in Northern Portugal’s beautiful Douro Valley, a designated UNESCO World Heritage region, is known for its superb wines, viewpoints and rich history. The most notable story relating to this region dates back to the 18th century when the French blocked the British from venturing through these waters. Despite this, the British made their way past France and on to the Iberian Peninsula. The local Portuguese prepared red wine to be transported back to London and, in order to stabilize it, they added brandy to the mix. Thus, the drink we now know as Port was created! Today, authentic Port is made in the estates that line the narrow river gorge in this region, that flows down into the town of Porto. 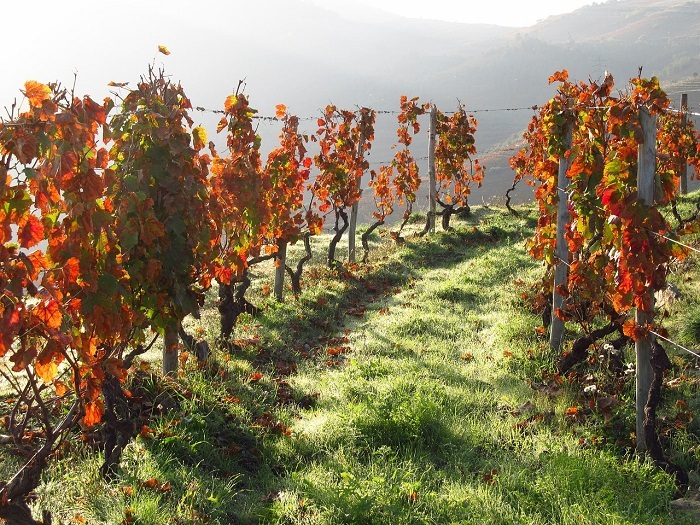 It is also interesting to note that vines were first introduced to this region back in the third century A.D. by the Romans and, with both historic charm and more modern restaurants and establishments, the Douro Valley has it all! Just like any holiday or scenic drive, it is important to plan ahead. Driving through the Doura Valley can easily take two to three days. Better still, if you have the time, spend a week here to really experience everything this lovely region has to offer. If you want added flexibility, freedom, comfort and savings in terms of accommodation, you will love exploring the Doura Valley by RV, motorhome rental or campervan hire! No matter how you choose to travel or how long you decide to stay, you will be pleased to know that the spring and autumn months are both really mild and without any kind of extreme weather conditions. The harvest season begins in September each year and, if you want to visit during a warmer time of year, then June is your best bet. The summer tends to get quite crowded with a large influx of tourists during July and August. 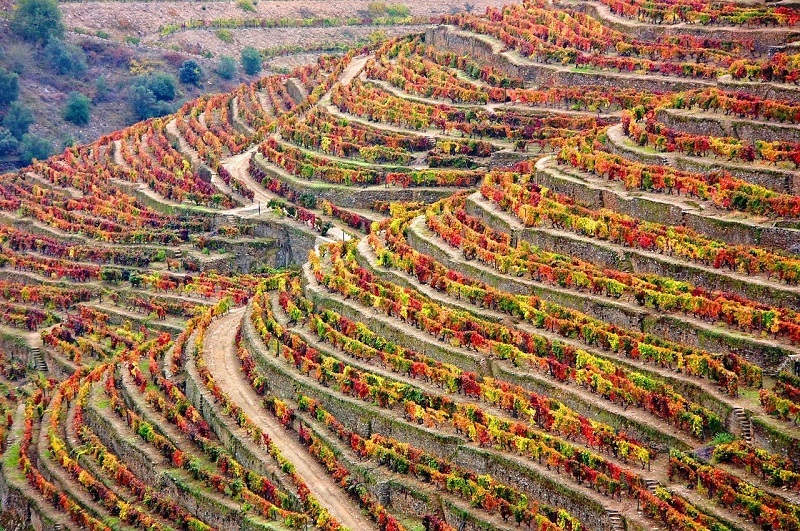 If you plan to visit sometime in September / October, you may enjoy attending the Douro Film Harvest Festival. This festival combines film, music and food for the ultimate cultural experience! In Régua, you will find the Douro Museum. Régua is often referred to as the capital of the Douro Valley; since it played such a vital role in the distribution of various wines, including port. It was in this small city that wines were collected before they were transported to Vila Nova de Gaia cellars. In Foz Côa you will find the unique Park of Coa; which, due to the discovery of prehistoric rock art, has been named a UNESCO World Heritage Site. Pinhão is a small town that truly symbolizes the production of Port. 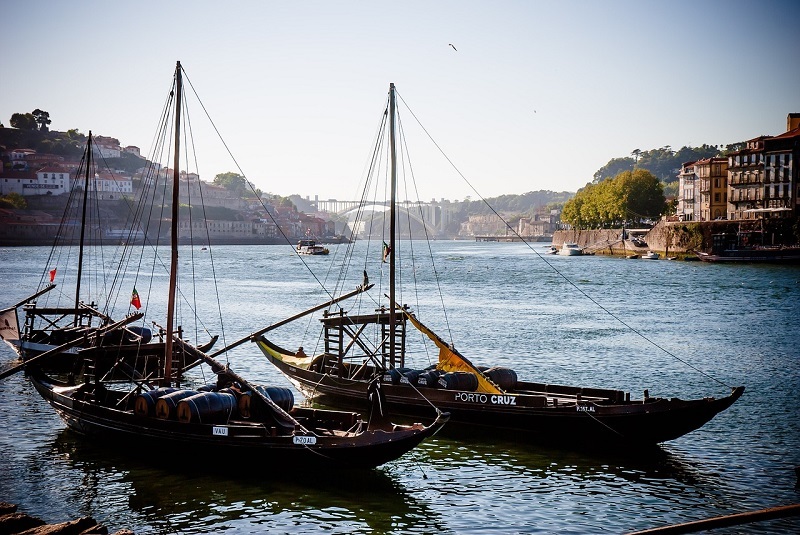 It is located on the north bank of the Douro River; and a popular activity here is a cruise along the river to see the sights from a different perspective. Lamego attracts many visitors each year; thanks to its intriguing structures such as the local cathedral, castel and the Nossa Senhora dos Remédios church and shrine. The latter positioned high up on the hill and accessed by negotiating your way up approximately 700 steps! The Mateus Palace is located close to the town of Vila Real; and the gardens here are perfect for a romantic stroll. Apart from eating an oddly shaped pastry in Amarante, visitors also enjoy such sights as the Ponte de Sao Goncalo historic bridge, the local museums and even a round of golf before calling it a day or continuing along their journey. All the way along this Douro Valley scenic drive you will see signs for wineries that manufacture Port. Drivers might not be able to enjoy much tasting along the way; but you can always pick up a bottle or two to enjoy in the evening. What could be more rewarding than relaxing with a glass of authentic Port a day out and about?